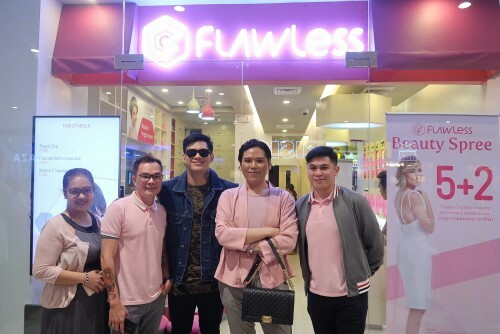 In celebration of Flawless' newest clinic location, Ayala Feliz mall-goers enjoyed an afternoon full of fun beauty talks, fabulous entertainment (thanks to Kapamilya hunk, Zeus Collins), and skincare goodies giveaway. Flawless Ayala Feliz's resident MD, Gladys Ngo conducting the skincare talk. Influencers Paul Chuapoco, Farah Ramos. MJ De Leon, and Ace Gapuz share their personal beauty journeys. The clinic grand opening was staged at the activity center of Ayala Malls Feliz and opened with a Skincare Talk by Flawless Feliz' resident MD, Gladys Ngo. During her presentation, Dr. Ngo shared professional tips on taking care of the skin based on skin type or concern and what Flawless treatments will be advantageous for specific aesthetic goals. 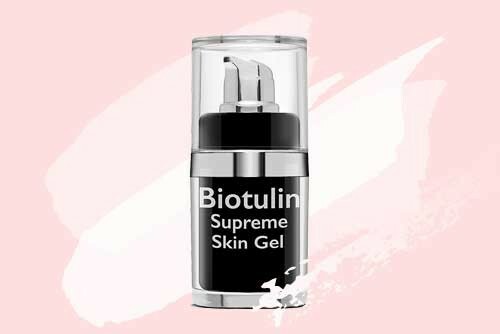 Social media influencers Ace Gapuz, Paul Chuapoco, Farah Ramos, and MJ De Leon also shared their Flawless experience and even spilled their personal skincare secrets at the event. Finally, a show-stopping performance from Zeus Collins hyped up the crowd and made the afternoon merrier, especially for the ladies, with his dance moves and song number. Plus, five lucky winners were picked by the “Flawless God of the Dancefloor” himself for an exclusive meet and greet at Flawless Feliz Clinic. Zeus Collins' showstopping performance at Ayala Malls Feliz. Ayala Feliz crowd enjoying the afternoon of Flawless entertainment. Flawless Ayala Feliz is located at Level 3, Ayala Malls Feliz, Marikina-Infanta Highway, Pasig City, Metro Manila. For appointment bookings, contact Flawless Feliz Clinc at 251-178 or 0917-1035708. © 2016 Flawless Opens at Ayala Malls Feliz. All Rights Reserved.